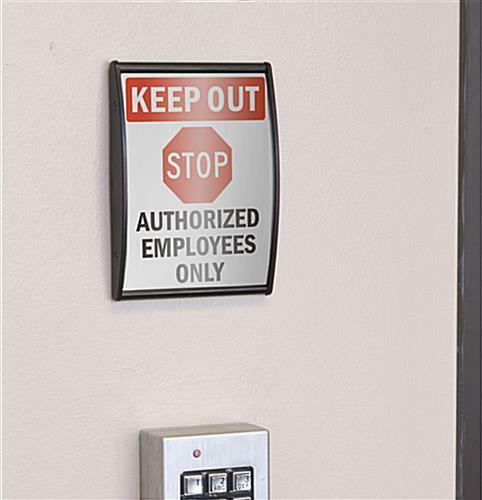 These Wall Mount Sign Supplies In Bulk Make A Great Commercial Signage Series! 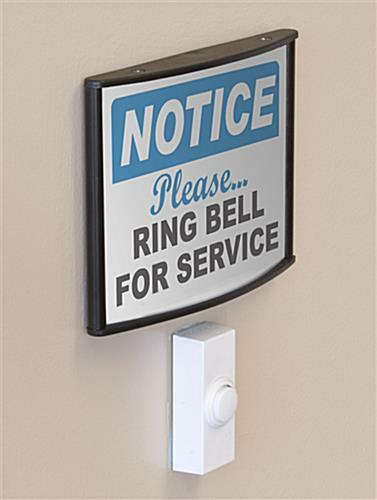 These Sign Supplies Are A Popular Model For Business Use, Order Today! Curved design for a contemporary look. 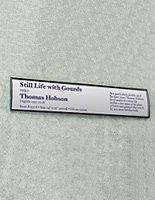 These wayfindings are effortlessly affixed to the wall with the supplied double-sided foam tape on the back of the casing. 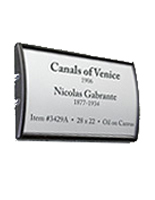 These compact sign supplies with wall mount equipment can be displayed either in a portrait or landscape orientation on most flat surfaces. 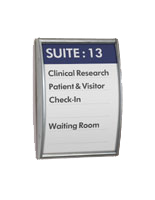 By exhibiting business signs on the wall or door inside of a foyer, shop, or sales patrons can quickly discover the correct pathway to a precise room or location. 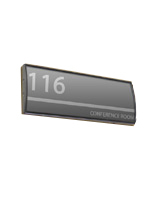 These name plates, sign supplies are ideally utilized in inside locations like foyer reception locations, commercial shops, hospitals, museums, art studios, and workplaces. 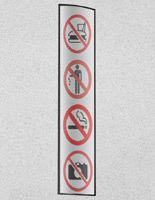 These business sign showcases can be purchased in several other measurements as well as in the dimension observed on this page (see related merchandise to the right). 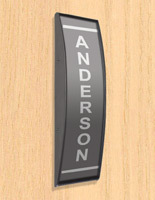 Sign supplies, like these, are great for giving your company or store a truly professional look. These sign supplies, also known as directional signs, are an affordable means to guide patrons or new workers to the right location. Manufactured from anodized metal with acrylic end caps, these showcases are long-lasting and will endure years of usage. 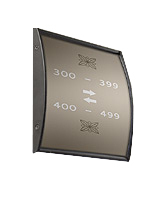 These sign supplies incorporate a special curved design that is certain to draw awareness to your exhibited media content. These architectural sign showcases are supplied with a non-glare lens, to stop glare from inhibiting the appearance of these pictures and media content. These sign supplies, like poster frames, permit owners to effortlessly modify their images. Every item includes a suction cup, which owners can use to lift the non-glare lens, and slide new or updated images underneath. Despite the fact that these affordable sign supplies for interior use do not include images owners can effortlessly produce and print their own utilizing an ordinary printer.